Purchase your class cards, monthly passes, sign up for pre-registered classes or buy gift cards for your loved ones! 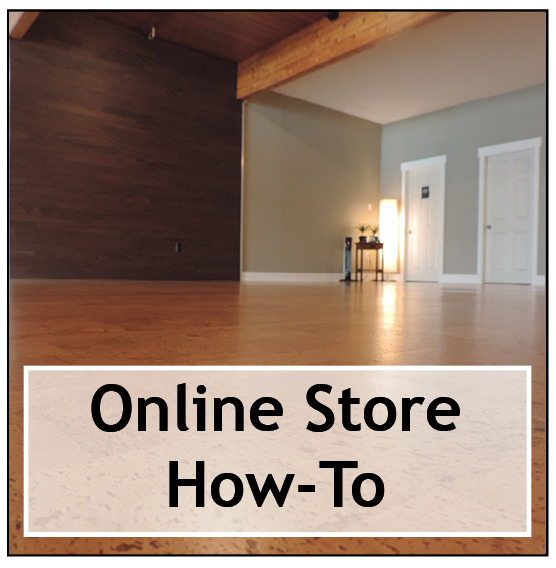 Our online store allows a simple and easy transaction to save you time and make your yoga experience totally stress-free! * Hint - if you have been to our studio for class before - you are already in our system! Find your name and register your user account for access to full online store capabilities. New to our studio? No problem! Start an account from scratch and we will be waiting for you in class! 1st time drop-in, 1 week unlimited & 1 year contracts are not available to purchase online. Visit us in the studio and a teacher will be happy to help!